In 2009, renowned documentary cinematographer Ken Burns released “The National Parks: America’s Best Idea,” to broad acclaim and helped inspire a surge in tourism and interest in the U.S. National Parks. One of the oldest and most popular of these is Yosemite National Park in California’s Sierra Nevada mountain range, and it has come to symbolize the American focus on the environmental and conservation movements. 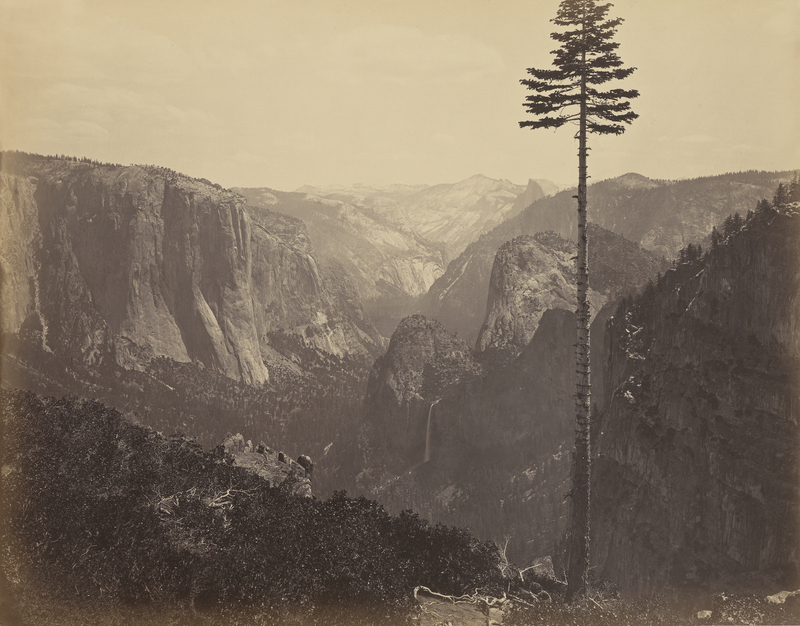 It can be argued that Yosemite has come to be regarded as a national beacon for preserving our nation’s national resources in large part through the influence of the photographic medium; the long reach and emotional impact of great photography captured the public’s attention and compelled government to take action to protect these national treasures. For this, we in the photography world can proudly applaud the extraordinary talents and achievements of – Carleton F. Watkins. 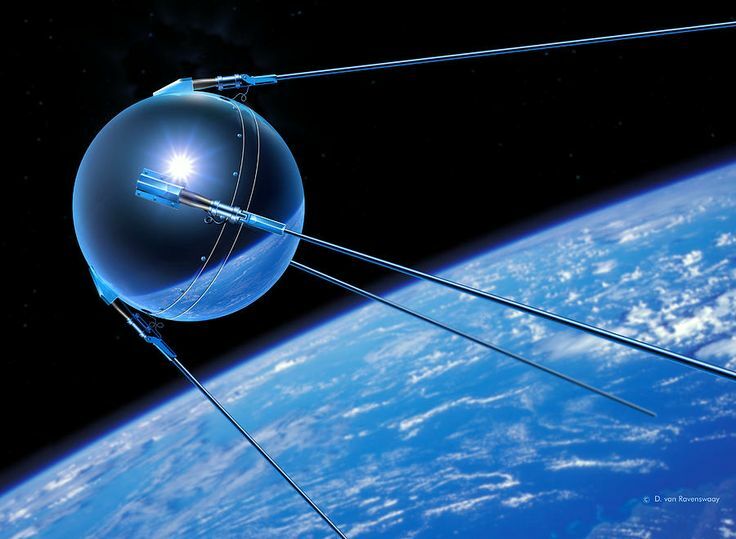 In October 1957, with the launch of Sputnik, the Russians, under the leadership of Sergei Korolev, won the first leg of the space race over the American program led by Werner Von Braun. And so the quest to develop digital photography was launched.